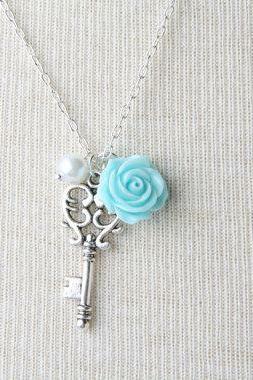 Check out our affordable range of short necklace for women. Our wide variety from statement bib necklaces to dainty chokers will get you enticed! Perfect for casual outings or special occasion parties, explore our stunning collection of short necklaces that will be a great addition to your wardrobe. Letter U Double Layers Sh..
Metal Leaves Joker Pearl .. The New Fashion Luxury Co..
Women Short Necklace Diy ..
Metal Rivets Lint Short N.. 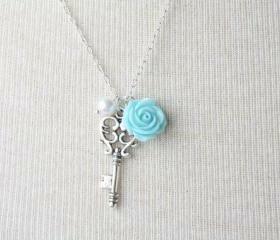 The New Europe Bohemia Vi..
Key Necklace, Blue Rose N..
Metal Loops Wool Short Ne.. Fashion Lint Black Short ..